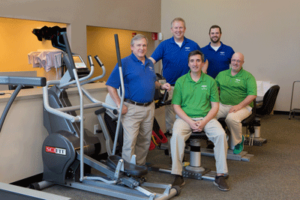 At Hampton Roads Orthopaedics Spine & Sports Medicine, our physical therapy department provides comprehensive outpatient services to suit your needs. 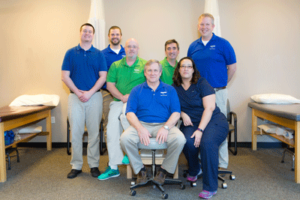 The therapists are here to assist you during your recovery from surgery, injury or illness and to help restore function and promote overall wellness. 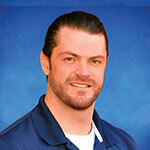 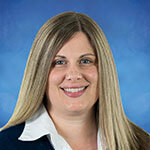 Our therapists specialize in orthopaedic care, sports medicine and industrial rehabilitation. 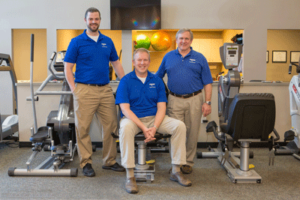 Our mission at HROSM Physical Therapy is to provide an unparalleled rehabilitation program tailored to an individual’s specific needs in an encouraging and supportive environment. 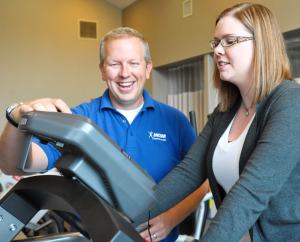 Our modern facility and licensed professional staff help patients to achieve their rehabilitation goals. 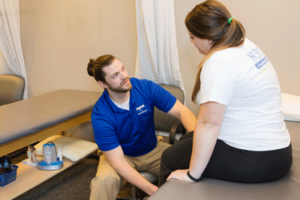 Although we do accept most major insurances, please make sure to contact our physical therapy office to see if we participate with your insurance company.